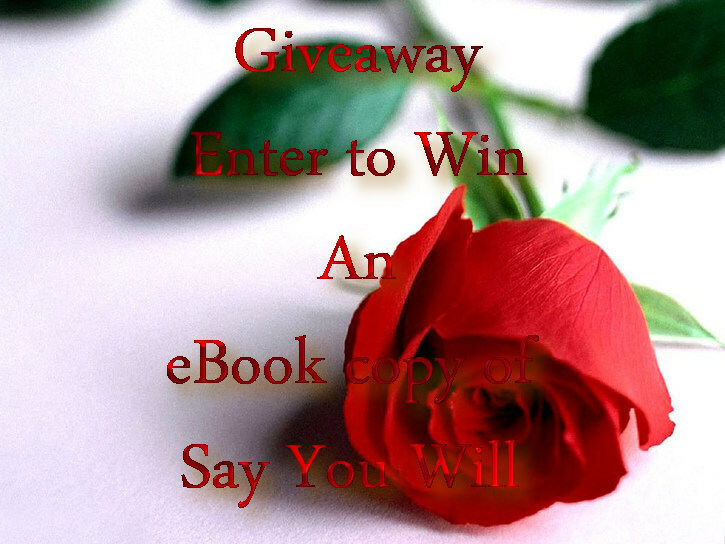 Kate will be hosting a contest on her Facebook page in honor of Say You Will‘s release! If you would like to check it out, please visit her page. 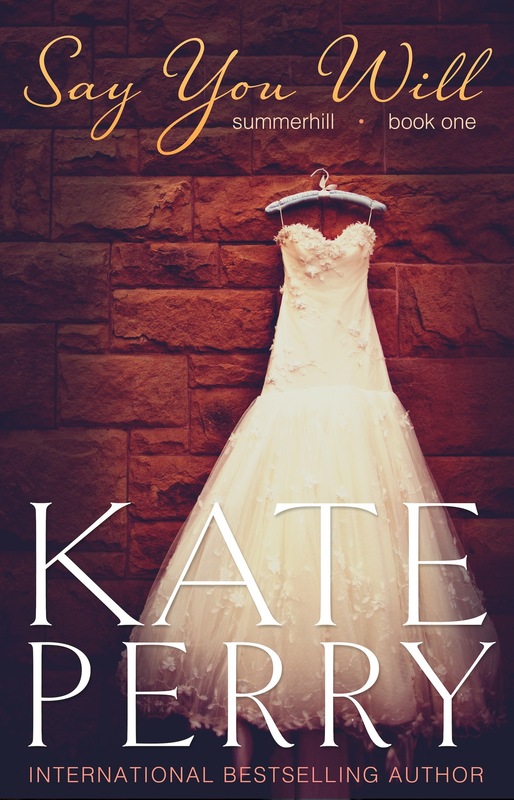 Over 3 million readers have fallen in love with the women of Kate Perry’s bestselling Laurel Heights series… Now meet her Summerhill sisters. Not only is her father’s will missing but, according to his lawyer, her mother will lose everything if it’s discovered. Reluctantly joining forces with her sisters to seek and destroy the will is the only way of ensuring her father doesn’t win in the end. eager to help, and bone-meltingly hot. But Nick’s motives aren’t as pure as they seem, and the secret he’s keeping may tear Rosalind’s family and fortune apart.